I started piano lessons at 6 years of age; and I have never stopped playing. When I turned 14 I decided that I wanted to learn another instrument; so the clarinet and all its wonderful sounds came into my life. I played in my high school band, the Hamilton Concert Band and the McMaster Concert Band. I have completed the Grade 10 Royal Conservatory of Music Piano examination and I have graduated from Mohawk College with an Associate Diploma in Applied Music; studying piano with Patricia Rolston and Avis Romm; clarinet with Terry Basom. I auditioned for the DuMaurier CBC Search for the Stars two seasons being a semi-finalist and finalist; with my own compositions. I have fond memories of teaching music at the Canadian National Institute for the Blind for 23 years. Several years ago I taught at one of the Summer Camps at HCA and I am presently at Unity of Greater Hamilton as the Music Director. 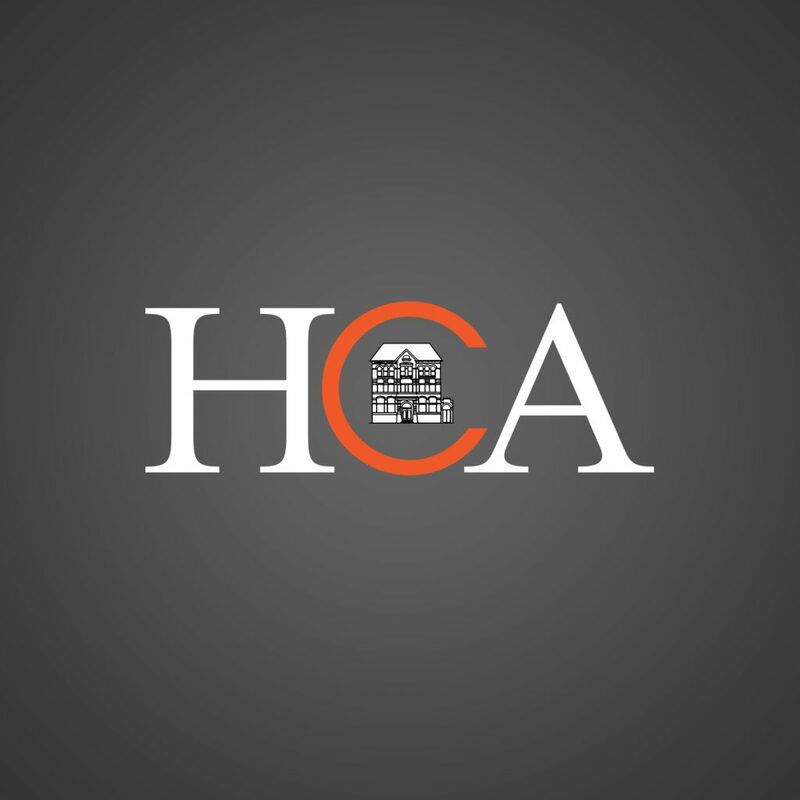 Being at HCA is a coming home for me this time as an instructor. I made more than many climbs to the top floor for my piano lessons with Alla Brat. I welcome the opportunity to teach you and guide you along in your musical journey.